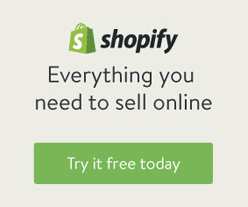 There are hundreds of great useful tools for internet marketers, and sometimes choosing the right tool may be confusing. It’s a fact that in the Marketing industry paid tools and services are –most of the time- better than free ones. But, what if you’re on a budget and can only afford one tool? Which one would you choose? During our 15+ years of experience at Absolute Web Services, we’ve tried dozens of internet marketing and SEO tools, and we can say, that there is one service which covers over 80% of our needs: SEMrush. 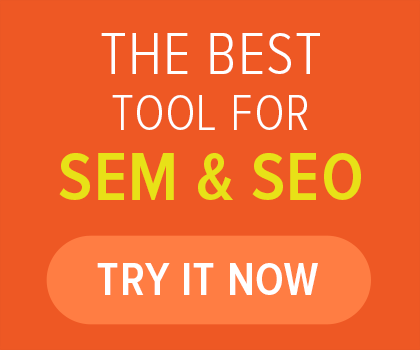 SEMrush is a service from SEO / SEM professionals for professionals. 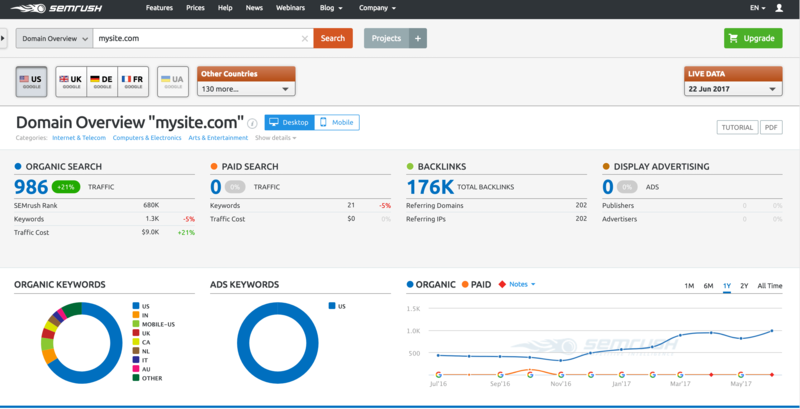 SEMrush has the knowledge, experience and data to help with web projects and competitors’ analysis. The system collects huge volumes of SERP data for more than 800 million keywords and 130 million domains, including: copies and positions of AdWords, organic positions for domains and pages, search volumes, CPC, number of results and much more. The service also provides the accurate and individual data for the rapid growth of special projects. • Comparison of various SEO metrics. • Detailed statistics on PPC ads. Who can benefit from using SEMrush? 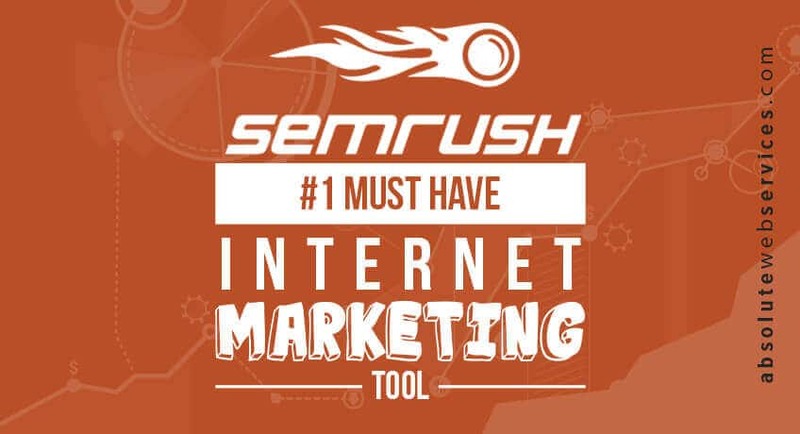 SEMrush can offer solutions for experts in the internet marketing field. SEMrush is an extremely useful and adaptive tool, which allows you to research your website and that of your competitors’. 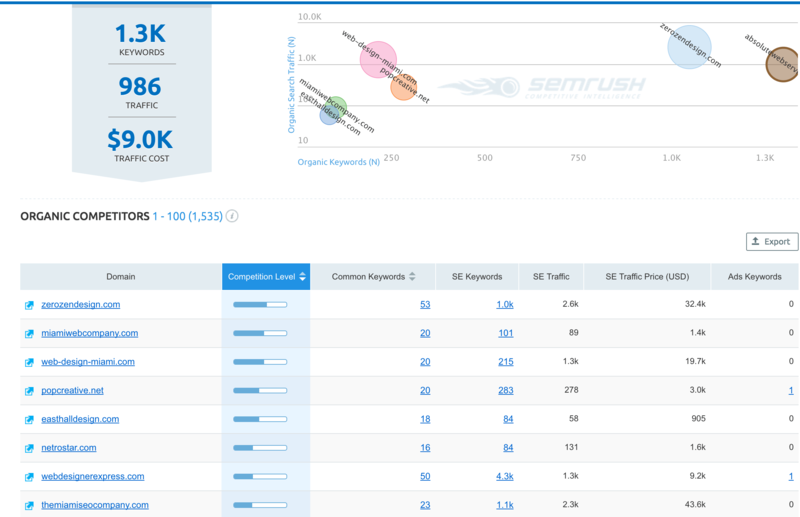 The keyword research tool, the competitor audit, and other tools section are one of the most powerful on the market. There are always new tools coming out in the market place and sometimes it can seem as though there are an overwhelming number of tools to try out. At Absolute Web Services , we would certainly recommend SEMrush as one of the best tools to use for anyone working in the SEO and Internet marketing industry. This is great online SEO tool. I personally say to new SEO comer for using SEMrush because it is the best online small business. 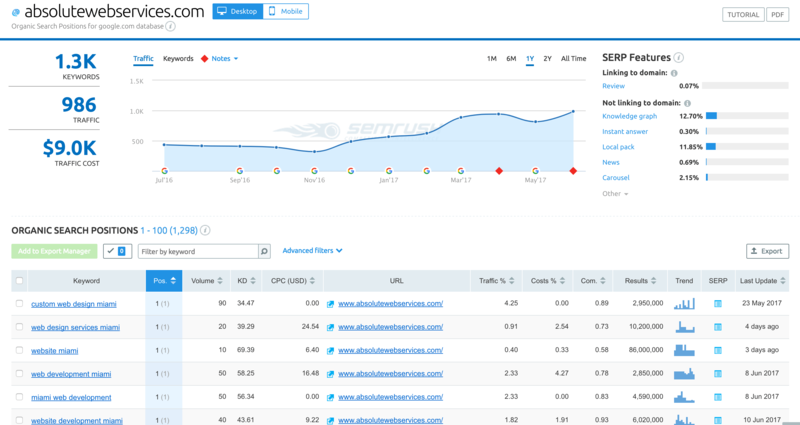 SEMrush needs to help in SEO because it’s an SEO tool. 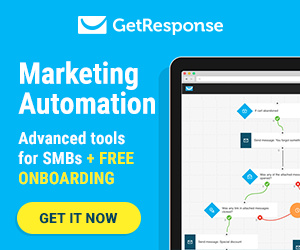 This is really nice marketing tool, i used its free version this is really awesome tool for marketing. For marketing keyword research is very important for bring the more visitors. Amazing things in here is every sector explained in a nice way. Excellent share man. Really great share with me. semrush tool is the best way for seo marketing. Thanks you so much share this informative tips.